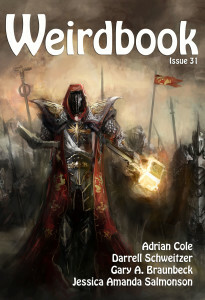 Weirdbook returns after a 18-year hiatus under the editorship of Douglas Draa, former online editor of Weirdtales. The newly relaunched magazine presents great fantasy and horror tales by current and upcoming masters of the genre. John Betancourt of Wildside Press and Douglas Draa, under Paul Ganley’s stewardship, have revived the legendary magazine. 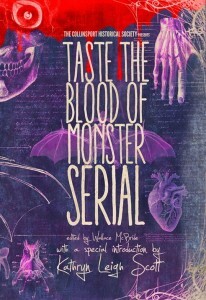 Their intention is to offer the finest in weird, horror, fantasy, dark fantasy, sword sorcery, and even science fiction. The debut issue, #31, is now available online on Amazon or at wildsidepress.com. Check out the staff and contents list below, and keep an evil eye out for upcoming issues on their blog and Facebook page. 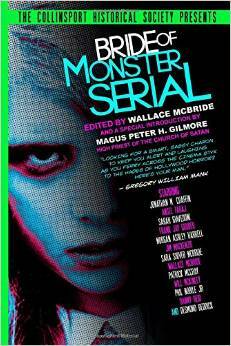 press release, Weird Tales, Weirdbook.